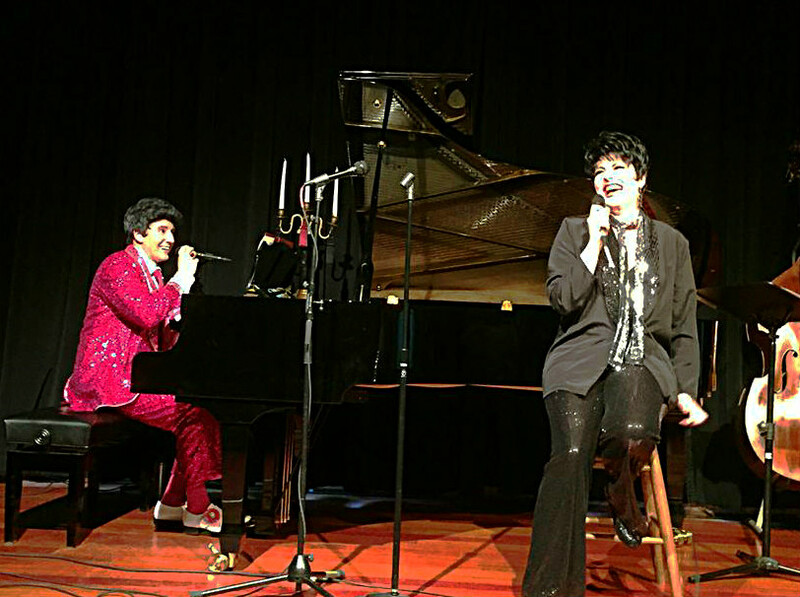 Liberace & Liza are celebrating Mother's Day with a 3-show weekend at Broadway Rose Theatre! Experience the music, comedy, outfits, and dazzle of these two legendary gems. These shows feature Liberace piano showstoppers such as his Gershwin Medley, Boogie Woogie, & Chopsticks. And Liza belts it out with such signature hits as Cabaret, New York, New York, & I Love a Piano. Liberace's actual Music Director (1973-1985), Bo Ayars, conducts the band in this not-to-be-missed celebration of music and comedy... and Mothers!